﻿The skin is constantly challenged, and very often harmed, by environmental stressors such as UV radiation and chemicals. To cope with UV radiation, various skin cells have evolved a complex protective antioxidant defense system. New research published in the journal Experimental Dermatology introduces a new plant-derived agent which protects skin from the harmful effects of UV irradiation. 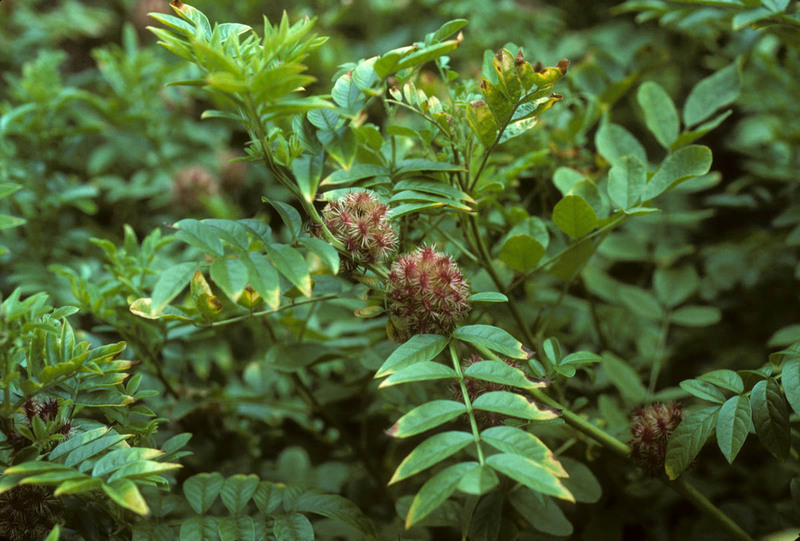 The researchers found that the antioxidant active Licochalcone A, which is the main component of the root extract of the plant Glycyrrhiza inflata (Chinese Licorice), is able to protect the skin from subsequent UV irradiation damage from within by strengthening the skin's own defense systems. Thus plant extracts with the described profile are able to provide a protective shield from sun exposure supporting and going beyond the action of sunscreens regarding sun protection. In order to test the effects of the plant-derived active Licochalcone A in cell culture, the researchers isolated human skin cells and irradiated them with solar simulated light mimicking sun exposure. They were able to show that skin cells pretreated with Licochalcone A produced a higher amount of 'self-protecting', antioxidant molecules. Consequently, significantly less harmful radicals were detected in Licochalone A treated human skin cells. In addition, they also conducted a study with healthy volunteers demonstrating that the application of a lotion containing Licochalcone A-rich root extract on the inner forearms for two weeks protected the skin from damage after UV irradiation. These findings show that the skin´s own defense system can be stimulated by the application of licorice extract. In combination with UV-filters this approach therefore might provide superior sun protection by not only offering physical but also biological sun protection. Based on material originally posted by Wiley.